A trusted landscaping company, Select Landscapes of Iowa is here to address your landscaping concerns. 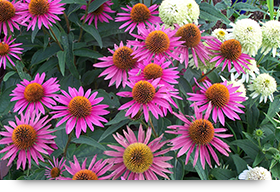 We provide high quality landscaping solutions in Manchester, Iowa and the rest of Eastern Iowa. Contact us today to schedule an appointment with our professional landscapers. 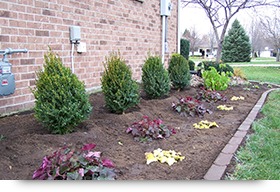 To get a landscaping cost estimate, please fill out our online contact form. Thank you for taking the time to visit our website. Get in touch with Bruce and Sabina Quint today for a free initial consultation and estimate. We look forward to meeting you and discussing your landscape needs. 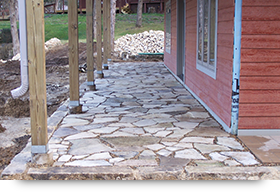 You may also visit us to view our landscaping products for yourself. Copyright © Select Landscapes of Iowa, 2015. All rights reserved.